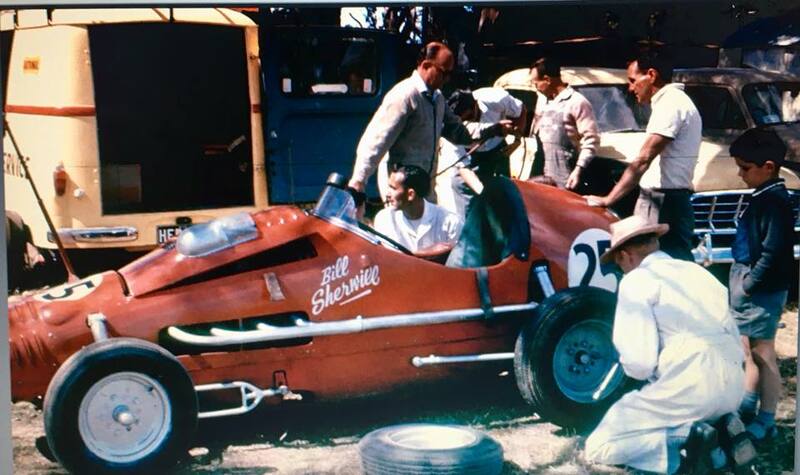 The North Eastern Car Club was the result of two men raising enough interest at a meeting they had called to introduce motor sport to the district, Those two men were Bill Higgins and John Joseph, that meeting was is January of 1953 and by March the club had been formed. 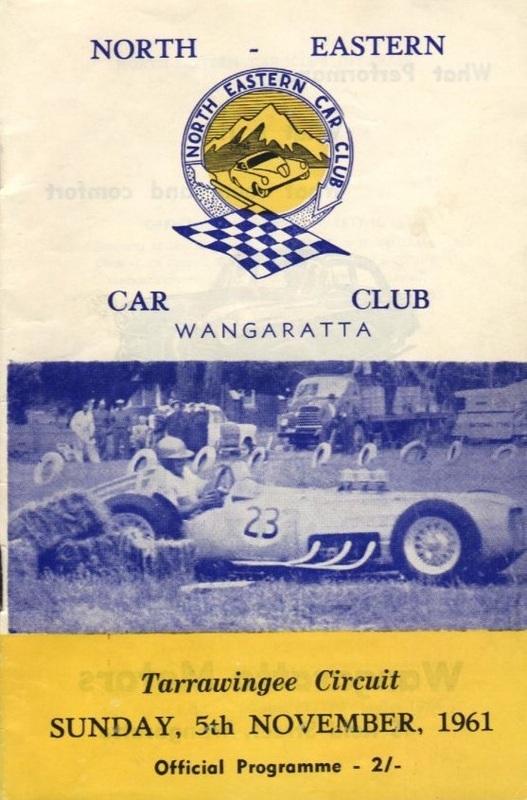 Initial race meetings for cars and motorcycles were held around marked out circuits on the Wangaratta Airstrip, this form of racing would continue up until a purpose built circuit was built at Tarrawingee. 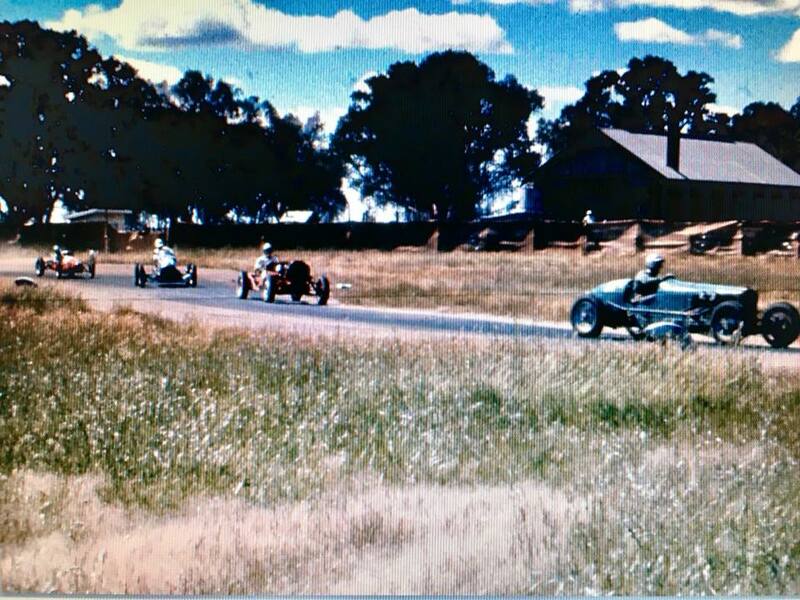 The venue attracted big crowds and operated successfully up until 1964 when the track closed through lack of volunteers and competition from other tracks.